Text messages from beyond the grave. Love potions and hidden secrets. Answers to questions that haunt our memories or discoveries that may change the direction of our lives. Tales of love and loss, of life and death. 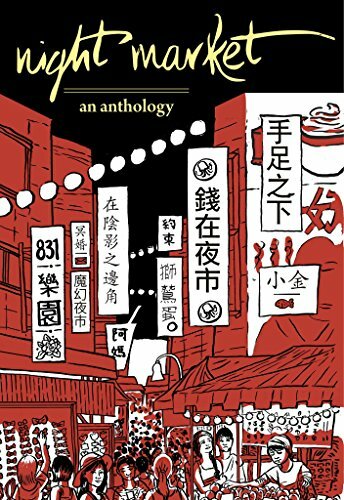 From local and expat authors living in Taiwan comes a multi-genre anthology of short stories as piquant and varied as the food found in the island’s famous night markets. This is the second production of the Taipei Writers Group, following on from their first anthology, Taiwan Tales.